Eleanor & Park is beautifully written story about two teenagers deeply in love. It may seem like a perfect love story, but it’s not. Eleanor is bullied at school and her father left when she was younger. Since then, she’s had to deal with her cruel stepfather. He abuses her family, swears at them, throws things, screams, shouts and drives around at night, drunk and angry. The story shows that life isn’t always going to be perfect and easy, and that happiness comes to those who work hard for it and make it happen, even if it doesn’t last as long as they wish. Eleanor had a tough life but managed to find happiness on her own. The plot of Eleanor & Park was fantastic and kept me hooked the entire time. However, the character, Eleanor, really bothered me. She was very dramatic and unnecessarily sensitive. It frustrated me and sometimes ruined cute moments between Eleanor and Park. Apart from that, the book was amazing and worth reading. In conclusion, this book was a rollercoaster of humor, love, sadness, anger and fright. 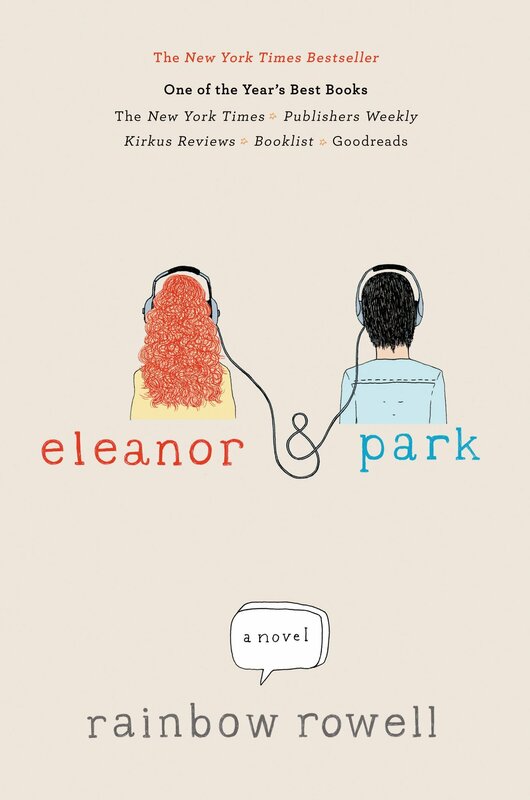 If you like moving stories mixed with struggle and humor, Eleanor & Park is the book for you.